A boy whose parents are poor washes cars to get some money. He also likes to escape to go for betting. 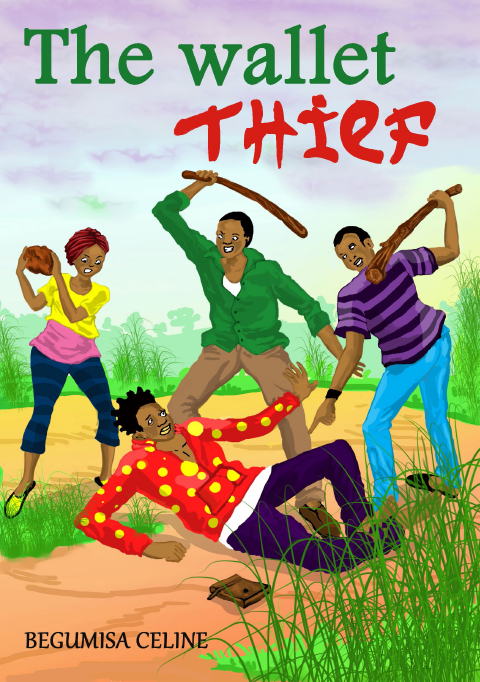 After being chased away from home, he turns to stealing people’s wallets to get some money until he is caught. How will he survive going to jail this time?